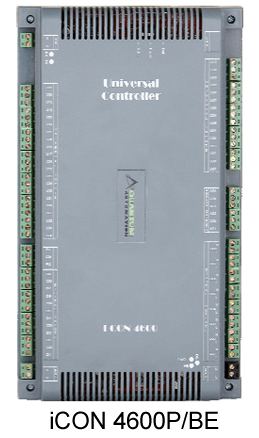 The QA iCON-3400P/BE is a fully programmable networkable DDC controller for general-purpose applications. The IP network port provides interface for the Ethernet connectivity allowing the DDC to communicate with any BACnet-compliant Client. 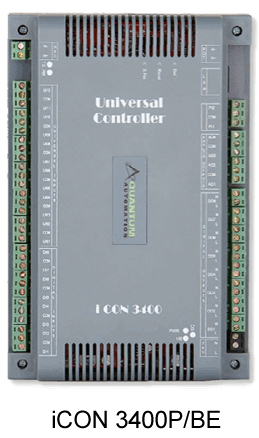 It also provides software to remote controllers or I/O controllers for expansion. It provides built-in control functions, input pulse counting for digital inputs, runtime totalization, time scheduling. For other models, please contact Quantum Automation for more details.